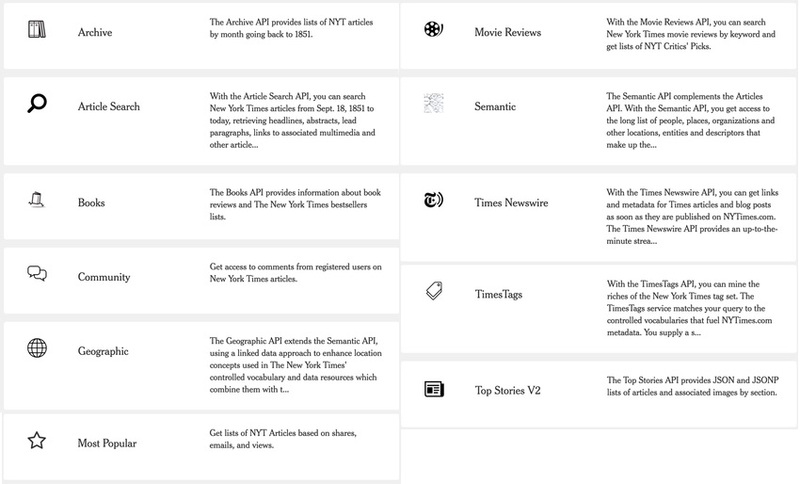 Last week, I wrote an introduction to scraping web pages to collect metadata, mentioning that it's not possible to scrape the New York Times site. The Times paywall blocks your attempts to gather basic metadata. But there is a way around this using the New York Times API. Recently I began building a community site on top of the Yii platform, which I wrote about in Programming With Yii2: Building Community with Comments, Sharing and Voting (Envato Tuts+). I wanted to make it easy to add links related to content on the site. While it's easy for people to paste URLs into forms, it becomes time-consuming to also provide title and source information. 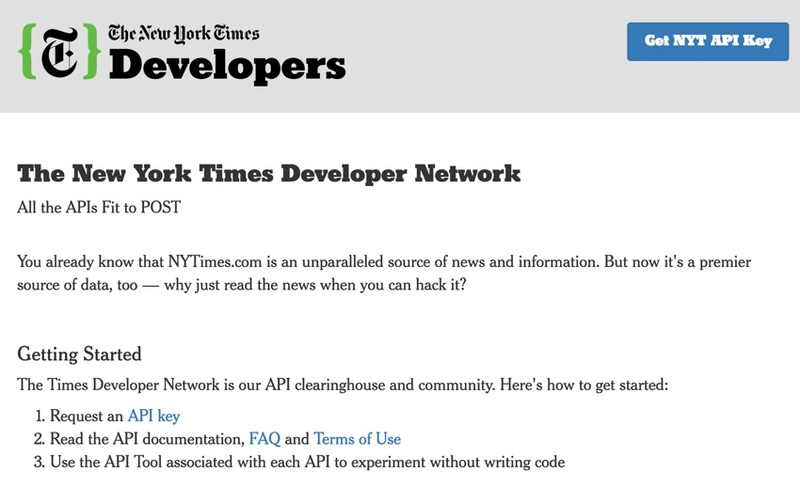 So in today's tutorial, I'm going to expand the scraping code I wrote recently to leverage the New York Times API to gather headlines when Times links are added. Remember, I participate in the comment threads below, so tell me what you think! 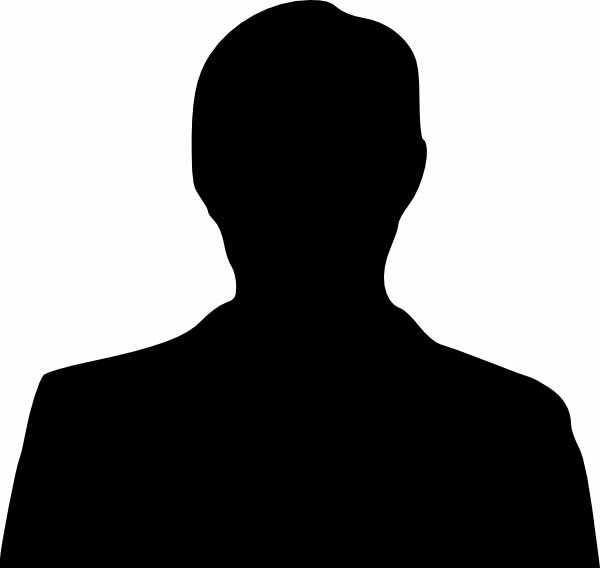 You can also reach me on Twitter @lookahead_io. 2>/dev/null | grep -i "X-RateLimit"
I initially struggled to make sense of the documentation—it's a parameter-based specification, not a programming guide. However, I posted some questions as issues to the New York Times API GitHub page, and they were quickly and helpfully answered. the sea ice they rely on for hunting seals is receding. 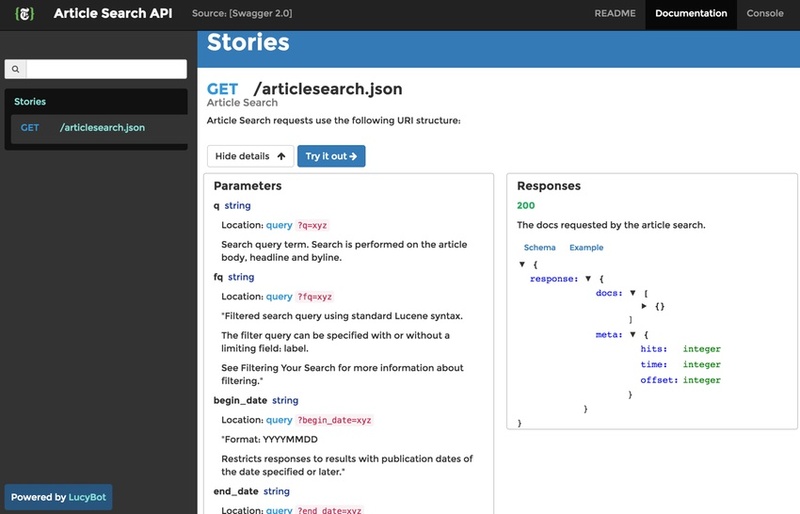 Hopefully that starts to expand your imagination about how to use these APIs. It's pretty exciting what may now be possible. 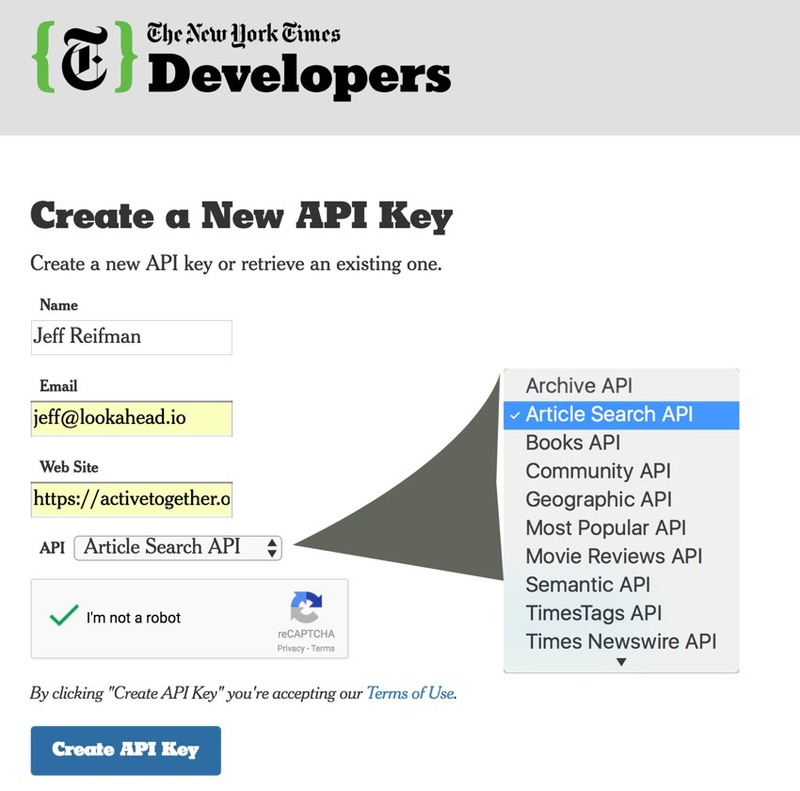 The New York Times API is very useful, and I'm glad to see them offering it to the developer community. It was also refreshing to get such quick API support via GitHub—I just didn't expect this. Keep in mind that it's intended for non-commercial projects. If you have some money-making idea, send them a note to see if they'll work with you. Publishers are eager for new sources of revenue. I hope you found these web scraping episodes helpful and put them to use in your projects. If you'd like to see today's episode in action, you can try out some of the web scraping on my site, Active Together. Please do share any thoughts and feedback in the comments. You can also always reach me on Twitter @lookahead_io directly. And be sure to check out my instructor page and other series, Building Your Startup With PHP and Programming With Yii2.